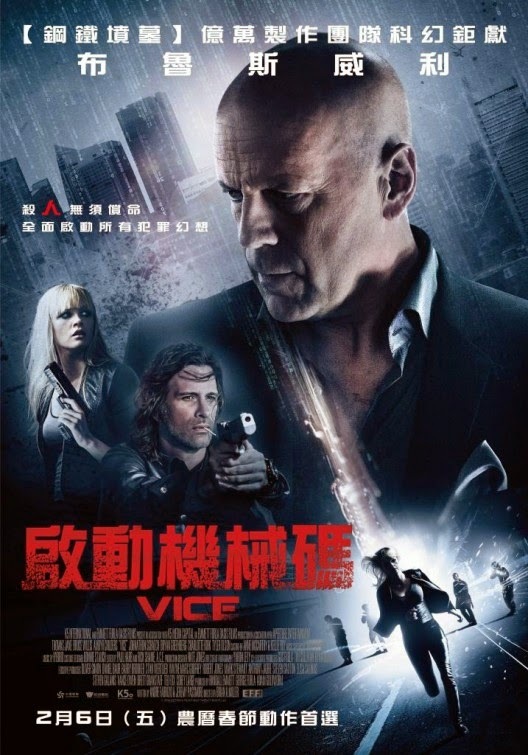 The film is tarring Bruce Willis, Thomas Jane, Ambyr Childers, Johnathon Schaech, Bryan Greenberg, Charlotte Kirk and Tyler J. Olson. If there was a resort like VICE, would you be one of their customers? And what would be you ultimate fantasy?